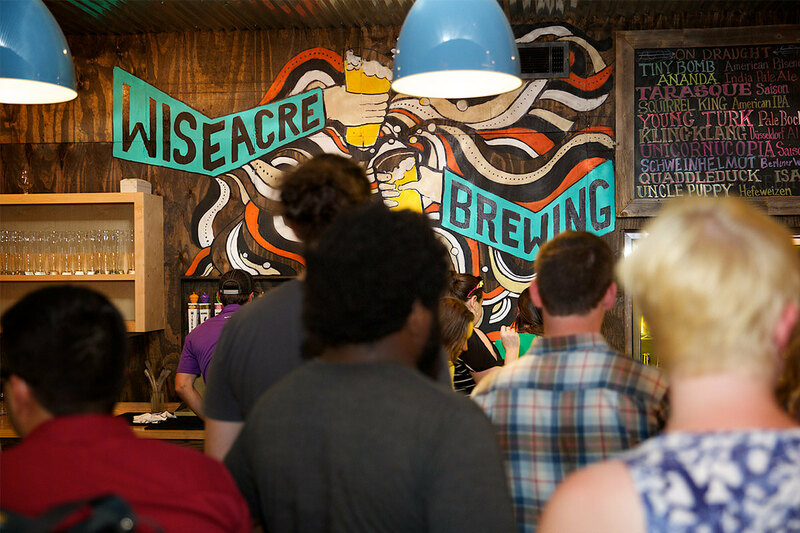 Memphis Brewery Tours | Wiseacre Brewing Co.
Are you interested in taking a tour of our brewery? We have weekly tours and tastings available on Saturdays, as well as special tours and other events. We have limited space, so make sure to sign up in advance in order to secure your spot. Join us for a tour of our brewery that includes WISEACRE history, beer history, the science behind the ingredients and processes involved in making great beer. Four 7 oz beer samples are served along the way and served in a souvenir logo glass that is yours to keep. Tickets are $15. Join us Saturday April 20th as we combine two of our very favorite things: beer and tacos! We'll take you on a mini tour of the brewery, talk about beer flavors and where they come from, and, most importantly, eat tacos!!! Your ticket includes 4 tacos paired with 4 WISEACRE beers and as much Pancho's cheese dip and salsa as you can eat! Spaces are limited so get yer tickets now! Class cost is $20/pp. 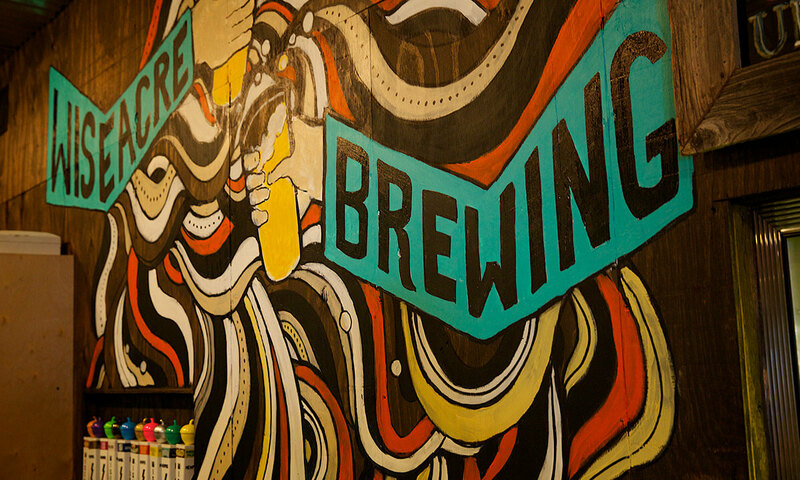 See where the magic happens with a behind-the-scenes look at our brewing facility while enjoying a pint of your choice. 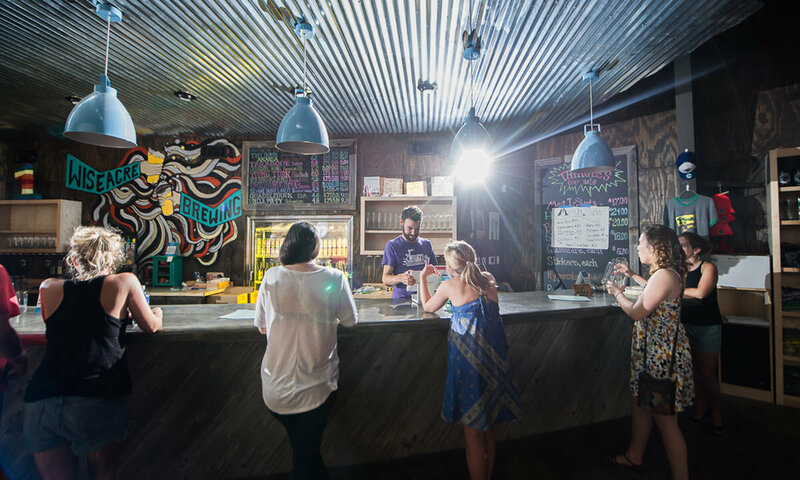 The tour includes information about ingredients and the brew process, ending with a bit of myth busting, shedding light on the pervasive stories and practices that go hand in hand with this millennia old beverage. These are offered as the schedule allows, so availability can be sporadic. We will be offering a very special pint tour on Wednesday, Feb 27th. 50% of all procees will go to benefite Operation Broken Silence, a nonprofit organization empowered education and humanitarian efforts in Sudan. Get your best buds the gift of beer & beer knowledge. Gift Certificates are redeemable online using the code provided in your confirmation email. 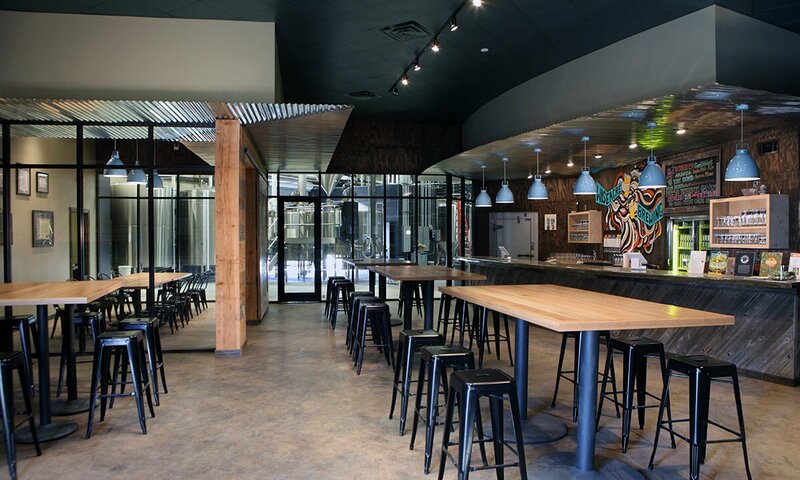 Your friend can use the code to sign up for the standard Brewery Tour and Tasting at his or her convenience up to one month in advance of their desired date. The tour includes 4 beer tasters and a logo taster glass to keep. You can choose the number of attendees at $15 per person (in case your bud wants to bring a bud). Please email tours@wiseacrebrew.com with any questions. Want to host a private tour with your event? Find out more on our Private Events page. The entrance to the Taproom/Brewery is located at the back of the building. Parking can be found along the railroad track side of the property. If the lot is full, additional parking can be found on the side street, Cumberland, with easy access to the entrance via the shipping container bridge. All those wanting to drink beer must bring a valid ID (even if you are 198 years old). We strongly encourage closed-toed shoes and wearing comfortable clothing. The brewery is not temperature controlled. It is usually about 10 degrees hotter in the brewery than it is outside. Yes. There are no stairs; however, as it is a working brewery. There are occasionally puddles and hoses. We encourage everyone to be aware of their surroundings. Who can take the tour? We welcome those of all ages to take the Pint Tour or the Brewery Tour and Tasting (however we ask for 21+ for Beer Pairing Events). Children 12 yrs. 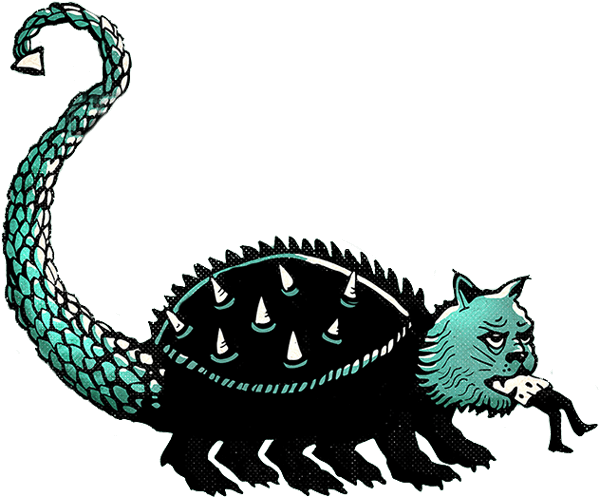 and under can join the tours at no cost, though all little ones must be kept extremely close (it is a working manufacturing plant). As space is extremely limited, we do ask tickets be purchased for all others, even if one is not drinking the beer. We also ask everyone to be considerate of their fellow travelers…those causing a disturbance or doing anything unsafe will be asked to leave the tour with no refund. Can I reserve tickets over the phone? Tour tickets can only be purchased online or at the bar. For the Saturday Tour and Tasting, preference is given to those who purchased tickets online. Please keep in mind, we are credit card only (no cash). Tickets for tours will be refunded up to 24 hours in advance. Exceptions apply for the monthly Beer Pairing Events that involve food (we typically ask for at least 48 hrs. notice).